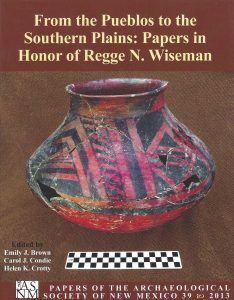 From the Pueblos to the Southern Plains: Papers in Honor of Regge N. Wiseman was edited by Emily J. 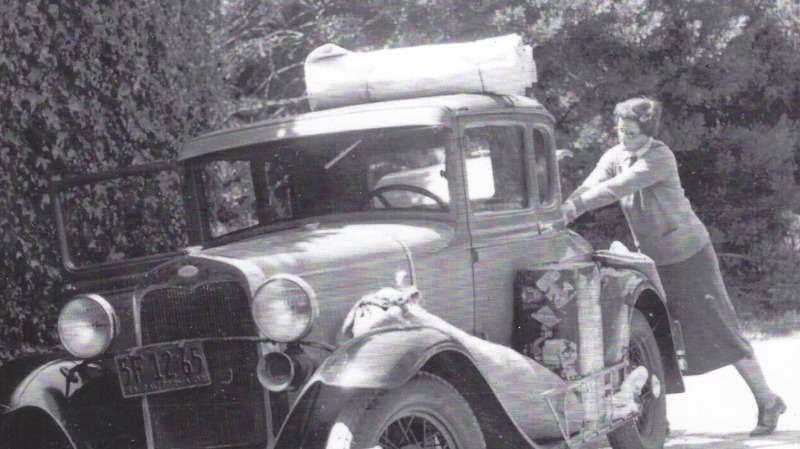 Brown, Carol J. Condie, and Helen K. Crotty, Papers of The Archaeological Society of New Mexico, No. 39, 2013. This volume consists of papers on work from various locations including, Cartron County, Santa Fe, Gran Quivira, Carlsbad Caverns, Lake Arthur, El Malpais, Santo Domingo Pueblo, Salinas, The Water Canyon Paleoindian site, Corrales, Las Animas Creek, the La Plata Valley, the Northern Rio Grande, Old Fort Sumner, and southeastern New Mexico and Colorado. Discussions in this volume focus on exploring the Plains-Pueblo interactions in the Southwest and more specifically cover papers on excavations at Santa Fe Plaza, artifacts from Gran Quivira, guano mining at Carlsbad Caverns, dry farming west of the Ortiz Mountains, Late Paleoindian lifeways, Kana’a Neckbanded jars, trash disposal patterns at Lake Arthur, Seco Corrugated pottery, Hewett’s expedition to Chaco Canyon, horse herd size among the Mescalero Apache, bison hunting in southeastern New Mexico, Pueblo vent styles at La Plata, and excavations at Old Fort Sumner. You can find this and other Archaeological Society of New Mexico publications by clicking the button below.  Our office is completely powered by solar energy, and we generate extra power that goes back into the grid. When possible, we drive a hybrid vehicle to our job sites. © 2019 Aspen CRM Solutions. If you are logged in, you will see client services here. If you are a client and wish to have access to our online services, including file sharing, please contact us.